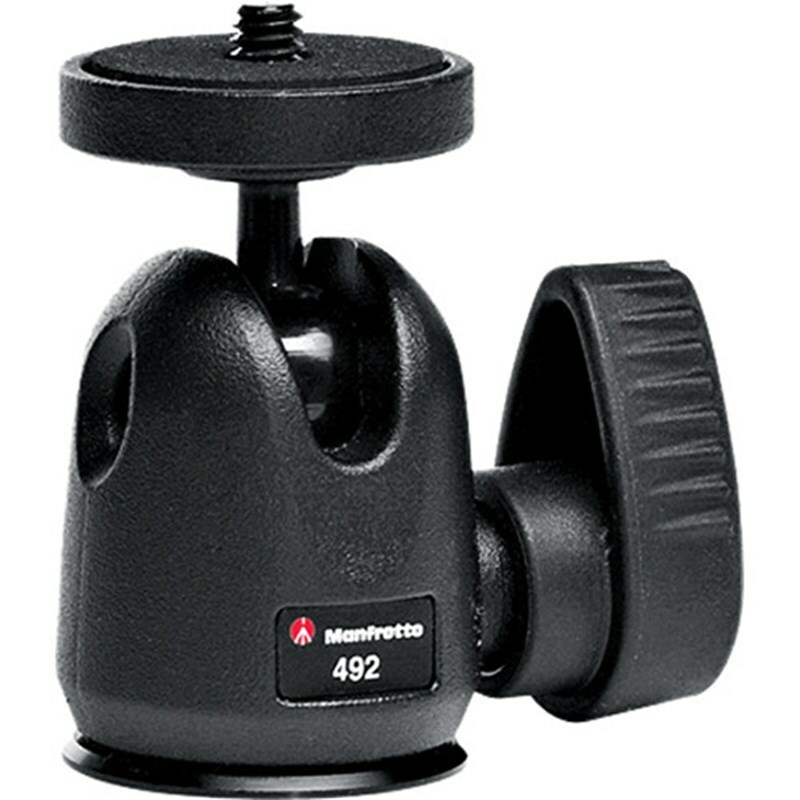 The 492 ball head is an all-purpose ball head designed for use with compact, 35mm and small digital cameras. A single control for complete 360 pan/90 tilt, fast even movement, instantly locks off in any position. Tripod Mount Thread Size: 1/4-20" & 3/8-16"